Difficulty understanding gestures, facial expressions or tone of voice of other people? Have difficulty knowing when to start or end a conversation and choosing topics to talk about? Use complex words and phrases? Are very literal in what you say? Have difficulty understanding jokes, metaphors and sarcasm? Struggle to make and maintain friendships? Struggle to understand the unwritten 'social rules'? Find other people unpredictable and confusing? Have been told that you are aloof? Find it hard to predict what other people will do? Cannot understand other peoples thoughts, feelings or actions? Have special interests, that you pursue, at the expense of everything else? These are traits seen in people with Asperger's or Autism. Autism or Asperger's (also called high functioning Autism), affects how a person makes sense of the world, processes information and relates to other people. It is often described as a 'spectrum disorder' because the condition affects people in many different ways and to varying degrees. People sometimes live with Asperger’s/Autism for their entire life without ever getting a formal diagnosis. A diagnosis of Asperger’s/Autism can help to explain why you have always found certain things difficult. They also have other issues including Attention Deficit Hyperactivity Disorder (ADHD), Anxiety, or Depression. The diagnosis of Autism/Asperger’s Syndrome and High Functioning Autism is complicated by the lack of a standardised diagnostic test. 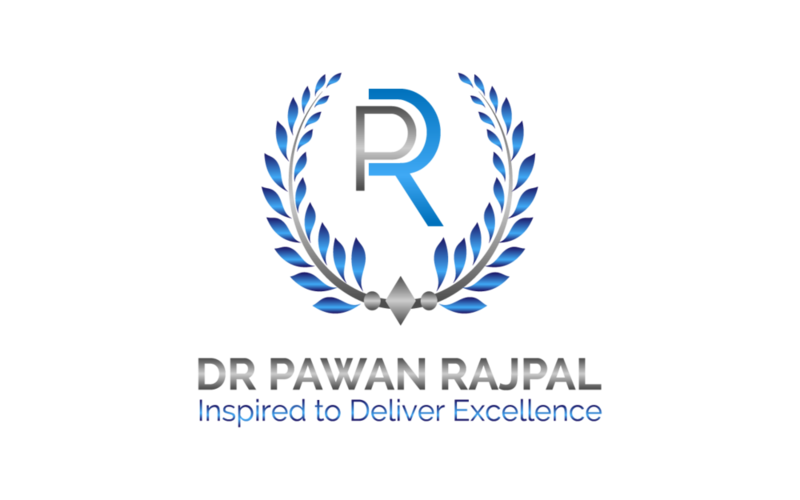 Dr. Rajpal has the training, experience, and skills to diagnose Asperger’s, Autism, associated anxiety and can suggest strategies to reduce the effect of deficits caused by such a diagnosis in your life.